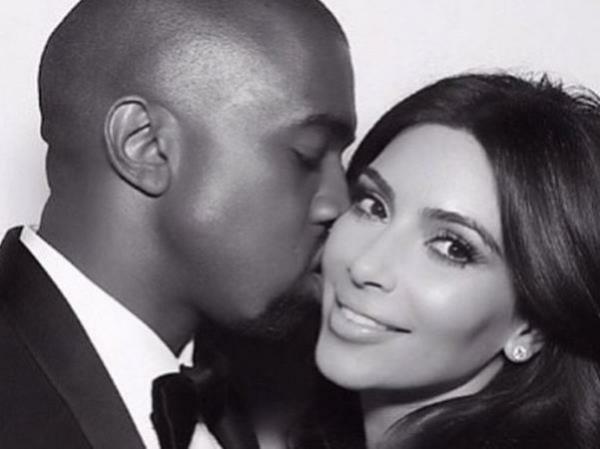 Kim and Kanye expecting baby no 2! Nori’s getting a baby brother or sister! After months of struggling to fall pregnant for a second time, Kim Kardashian West revealed the good news on Keeping Up With The Kardashians last night. "I just got the blood test back, and I am pregnant!" the 34-year-old announced in a teaser at the end of the midseason finale. The news immediately began trending on Twitter and users couldn't resist throwing around the “South West” jokes, with South West even outtrending the name Kim Kardashian for a qhilw. She and rapper husband Kanye have made no secret of the fact that they are desperate to have a sibling for the first-born North (23 months), and they've had a hard time conceiving. Rumours emerged that the couple were even looking into adoption. Kim's momager Kris Jenner took to Instagram to congratulate her daughter and son-in-law, writing: "Congratulations!!!!!!!!!! Can't wait to meet your new little love bug!!!! !